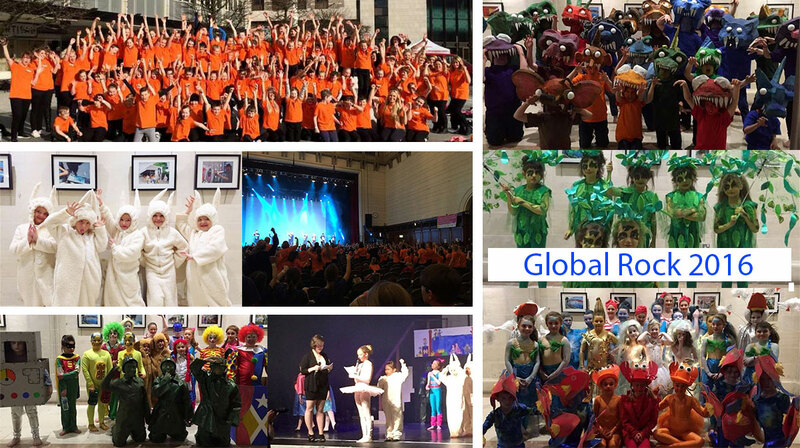 Junior Rock Challenge UK is a series of performing arts events which promotes healthy life choices. 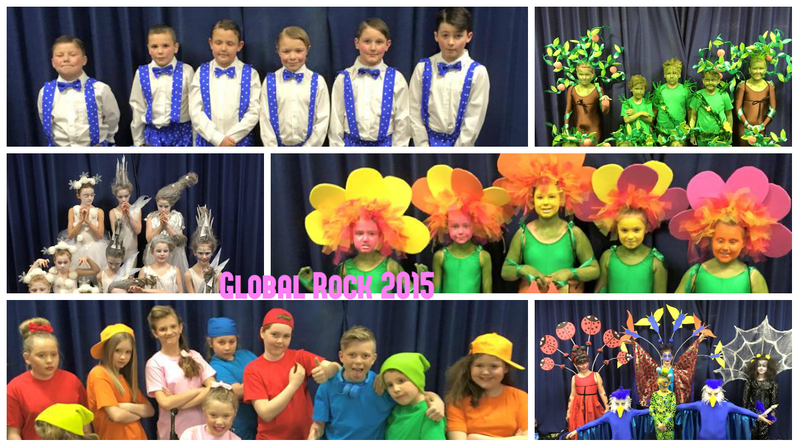 I am delighted to say that we are once again entering Junior Rock Challenge. This year our performance is going to be a striking interpretation of the Wizard of Oz and the untold story of the lion. Rehearsals are after school on a Tuesday, Thursday and Friday. 2019 Performance date: Thursday 7th March 2019 at Southampton Guildhall. Thank you to everyone who supported our entry this year. The children had an amazing time. 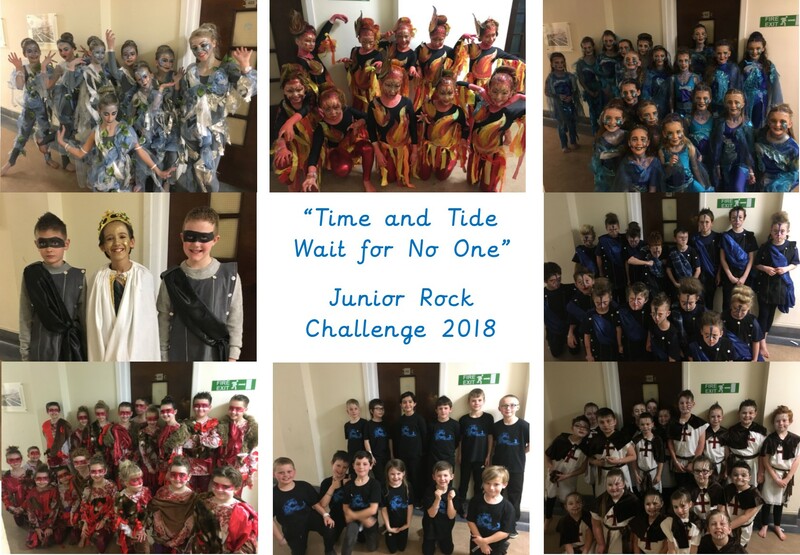 I am delighted to say that we are once again entering Junior Rock Challenge. This year our performance is going to be a striking interpretation of King Cnut and the story of the tide! It is going to be a dramatic interpretation of when power goes to one's head and brings one's downfalls. Rehersals before the Christmas break will be during school time on Tuesday afternoons with Mary. In the new year, we will then begin to rehearse after school on a Tuesday, Thursday and Friday. 2018 Performance date: Thursday 22nd February 2018 at Southampton Guildhall. 108 children took to the stage to give the performance of a lifetime! Ansvar Insurance Award of Excellence for Visual Enhancement. Southampton City Council Award of Excellence for Costuming Character. Stage Coach Award of Excellence for Stage Use. Ansvar Insurance Award of Excellence for Soundtrack. ACRO Criminal Records Office Award of Excellence for Set Design & Function. Project Pictogram Award of Excellence for Concept. Hampshire County Council Award of Excellence for Lighting. Securigroup Award of Excellence for Entertainment. "Our school is situated on the Isle of Wight, where many local businesses have offered support to help our children access this wonderful experience. 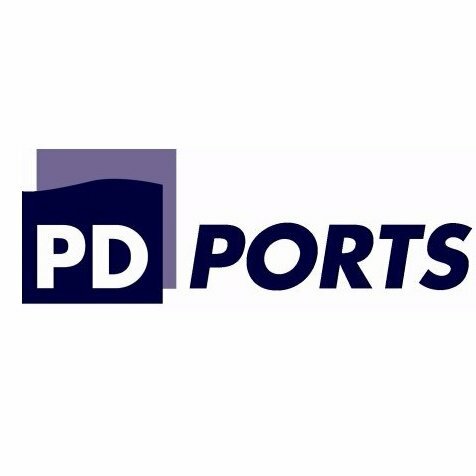 Local ferry companies have offered us a discounted price to allow us to travel to the mainland, t shirt companies have offered support to help our children be safe on the day and we have also received a generous amount of sponsorship. This year, our families have been truly wonderful offering evenings and weekends to craft some beautiful costumes and amazing set. We have even had families support us who do not even have a child participating this year! Our productions grow with ambition each year, and this is only possible due to our motivated, driven and selfless community who want the best for our children. Team Lanesend stretches far and wide, thank you to all who make new possibilities a reality for our children." A huge thank you to everyone who made this year's performance a memorable one! The children had a fantastic day. I am delighted to say that we are once again entering Junior Rock Challenge. This year our performance is going to showcase a selection of Roald Dahl stories and how his memory lives on even today! Our children will reveal Roald Dahl writing in his shed and how these ideas have developed into family favourites such as James and The Giant Peach, Matilda, Charlie and The Chocolate Factory and the Witches. Our piece this year will be full of excitement, imagination and magic! Our children were fabulous in our final performance where all 106 children performed our story, 'Pure Imagination' (a tribute to Roald Dahl). We loved taking part and competing with the other schools. Thank you to all the staff, children, volunteers and parents who made our performance the most vibrant and energetic yet! Well done Team Lanesend! 2017 Performance Date: Friday 17th February with 106 children performing! 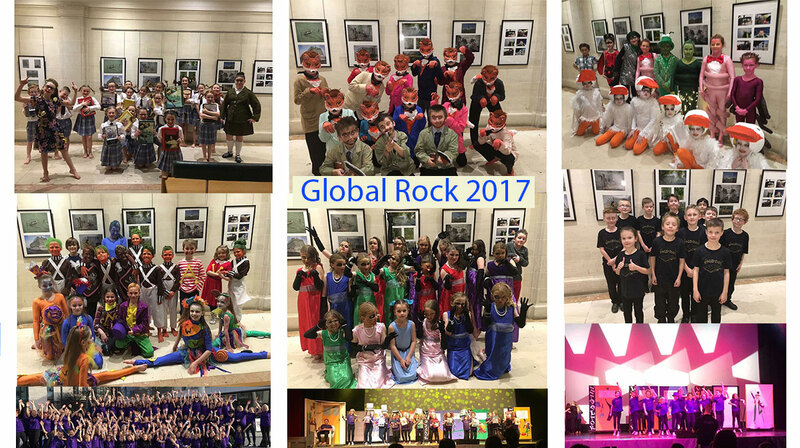 Awards Junior Rock Challenge 2017! 26th February 2016 - Last night the crowd went wild as Lanesend Primary performed ‘Where the Wild Things Are’ at J Rock 2016. Our entry was kindly sponsored by Wightfibre, Island Facility Services and the Cowes Charity Committee. 86 children from Years 3 to 6 participated in the event, having come 3rd last year, which was the first time the school had been placed, the team were determined to go bigger. The night exceeded all expectations when the awards were announced. The evening really did go wild when the final award of the night was announced and Lanesend Primary were awarded first place. There wasn’t a dry eye in the house, with families, children and staff completely stunned and overwhelmed with the success. 30th October 2016 - We are taking part on Thursday 25th February 2016 at Southampton Guildhall. We currently have over 80 children taking part. More news will follow as rehearsals go full steam ahead! In 2015 we came third and it was a real 'wow' moment for the children, families and staff. Well done to our children who after months of hard work were placed 3rd tonight at our heat! Read about the awards we won here.